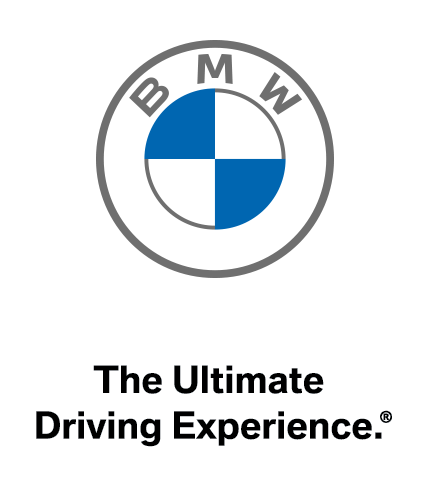 Chinese New Year Offers End February 18th At The BMW Store. Book a test drive below, or call us at (604) 283-9501. WHICH BMW DO YOU WANT TO TEST DRIVE?